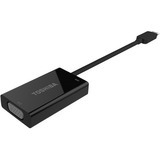 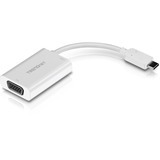 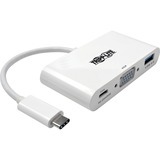 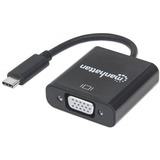 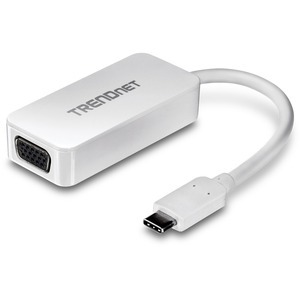 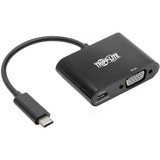 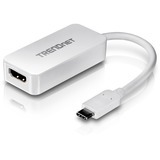 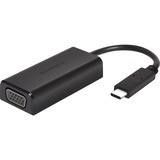 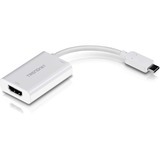 TRENDnet's USB-C (TYPE-C) to VGA HDTV Adapter, model TUC-VGA, adds an HDTV monitor to a workstation in Extend Mode or displays a computer screen on an HDTV in Duplicate Mode. 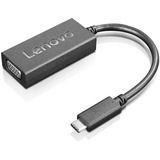 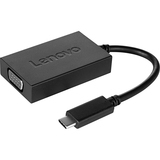 Experience flawless video with the USB TYPE-C to VGA connection. 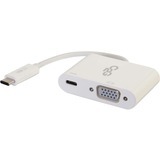 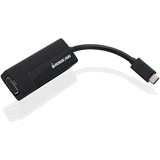 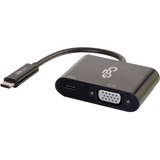 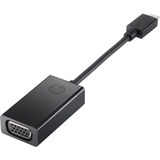 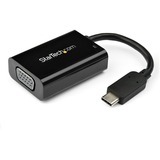 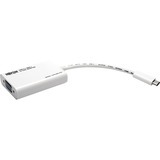 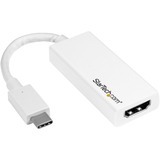 The adapter is powered by the connected computer and is compatible with Windows® and Mac® operating systems. 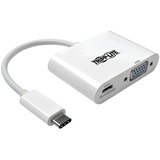 Unlock workstation efficiency by adding multiple large screen HD displays to your workstation (one TUC-VGA per display). 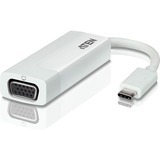 Combine multiple displays into one viewing field with Extend Mode or repeat a viewing field to another display with Mirror Mode. 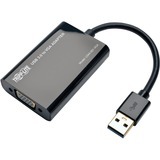 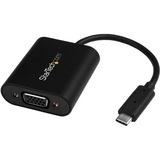 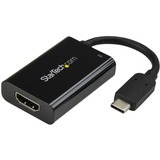 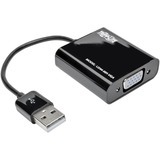 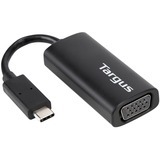 Connect the high speed USB-C port to your computer, then connect the VGA cable to your TV to stream HD video.